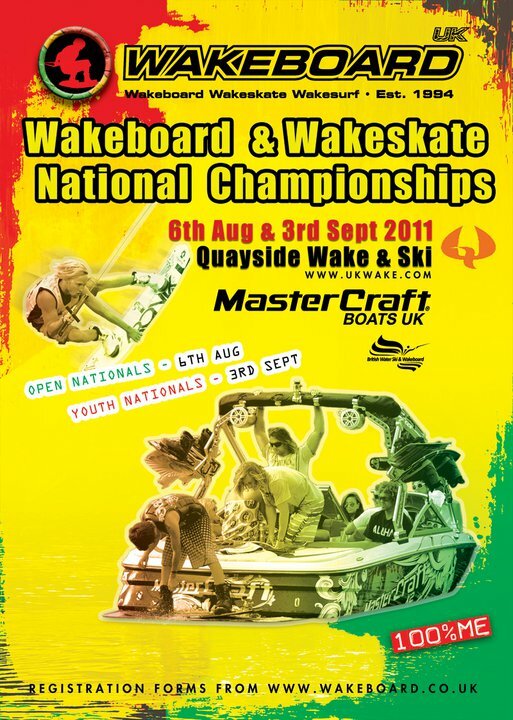 The official flyer for the UK Wakeboard and Wakeskate National Championships 2011 has been released. The Open Nationals are being held on the 6th of August 2011 with the Youth Nationls on the 3rd September. Both competitions are being held at Quayside Wake and Ski.